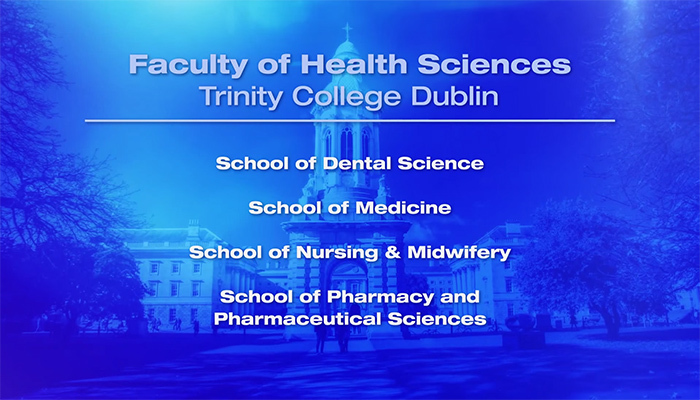 The school of Health Sciences in Trinity College Dublin required a way to showcase its full range of courses and opportunities to those wishing to study at the prestigious Institute. 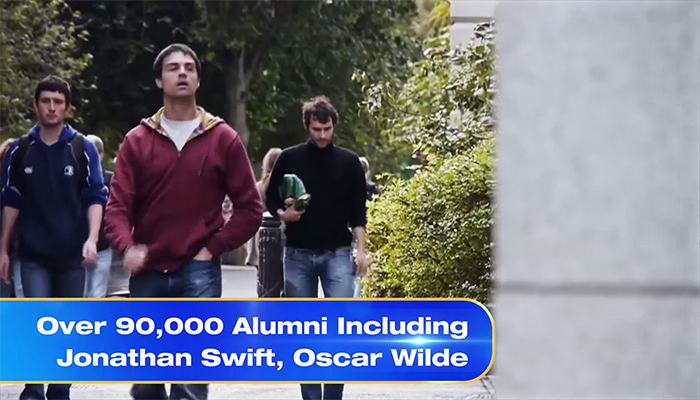 One Productions were commissioned by Trinity College Dublin to produce a series of videos that would promote their range of opportunities to prospective students. 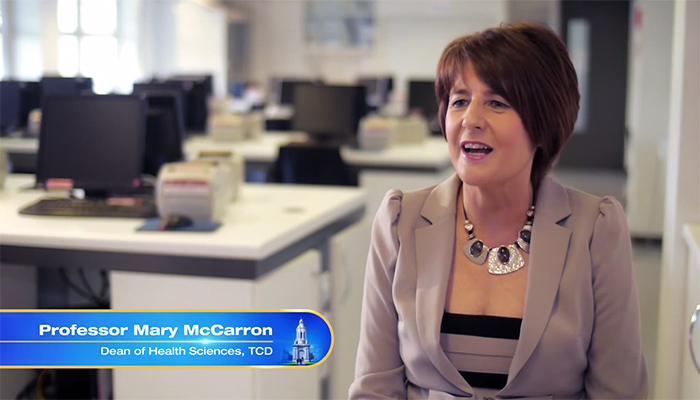 Not only did One Productions go deep inside the college – interviewing students, professors, and managing faculty alike, but also took footage of the larger Dublin City area. This was of particular importance as it allowed those wishing to attend the college from international countries a method of discovering not only the courses but also the wider culture of Dublin without the need to first travel to Ireland. 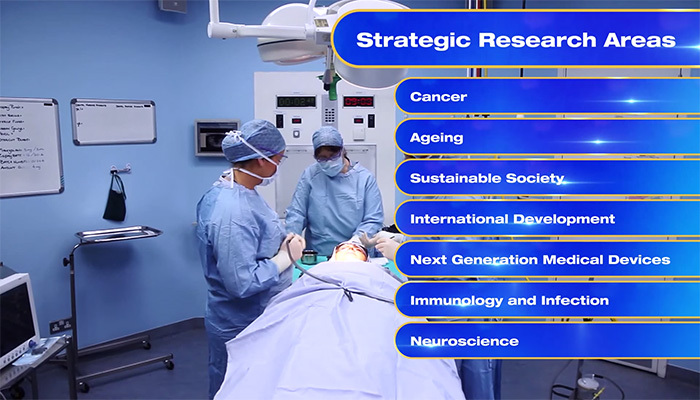 One Productions produced 8 videos for the school of Health Sciences in Trinity College Dublin to showcase courses and opportunities and research at each of the School’s Departments.